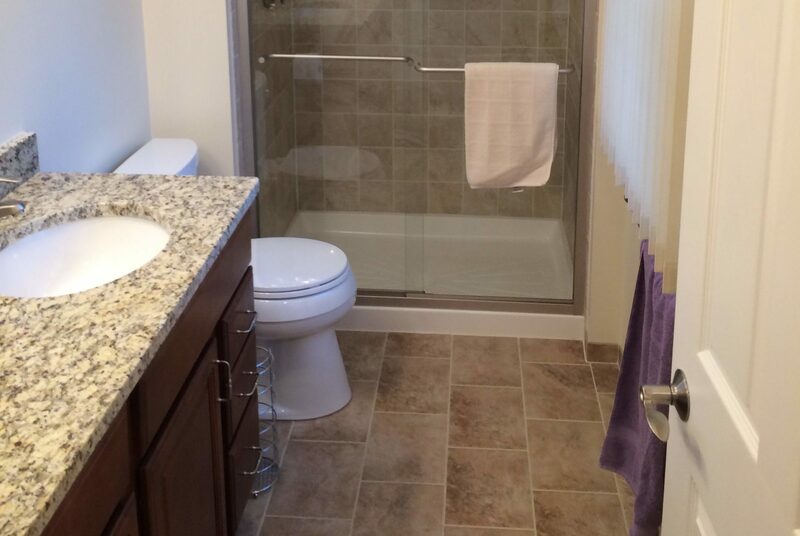 Residential Services - Beautifys Homes & Businesses, Inc.
An updated, beautiful and functional remodeled kitchen or bathroom in your Howard County, MD is a smart investment. Whether your kitchen or bathroom could use a simple update of a sink, cabinetry, tub/shower, countertop, backsplash, lighting and appliances to an entire tear out, we can assist every step of the process. We are your source for all interior renovations, including finished basements. A finished basement is a great way to upgrade your Laurel, MD area home and add additional, functional living space and value. Beautifys Homes & Businesses can help create your dream basement. Contact us today to for a FREE consultation. 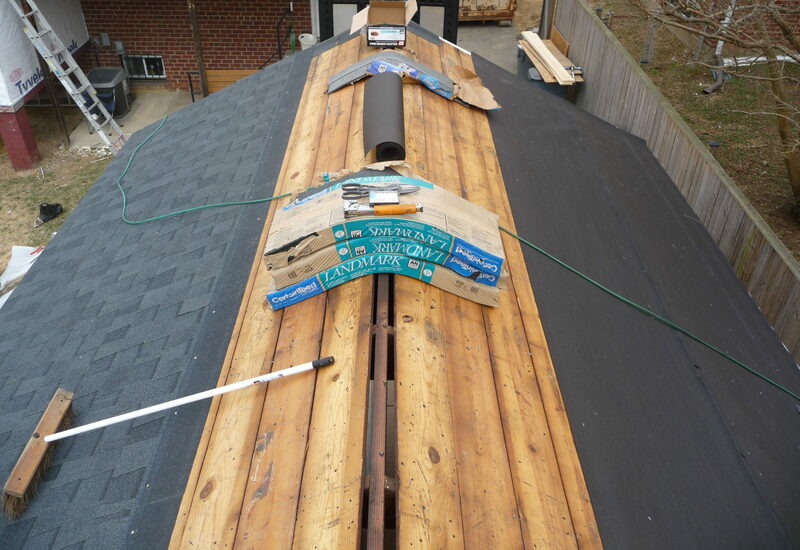 Beautifys Homes & Businesses, Inc. offers expert exterior home improvement and remodeling services, including roofing, masonry work, replacement windows, doors, and new siding. We use the highest quality products and offer professional installation at competitive pricing on products and services such as vinyl siding and windows, entry and patio doors. Are you ready to add outdoor living space to your Howard County, MD home with the addition of a new deck or patio or curb appeal with a stone walkway? Beautifys Homes & Businesses can help. 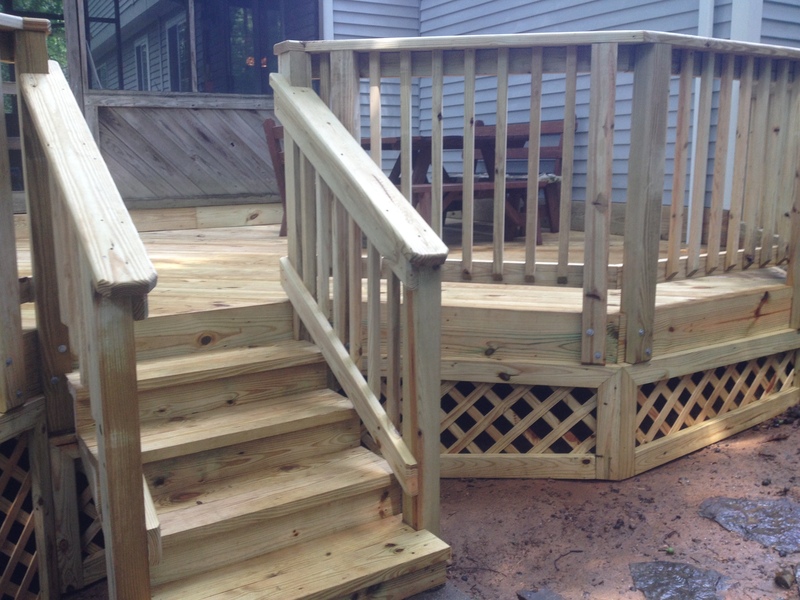 We offer years of experience building your dream deck, patio or walkway specific to your needs and budget, using high quality materials and expert installation. 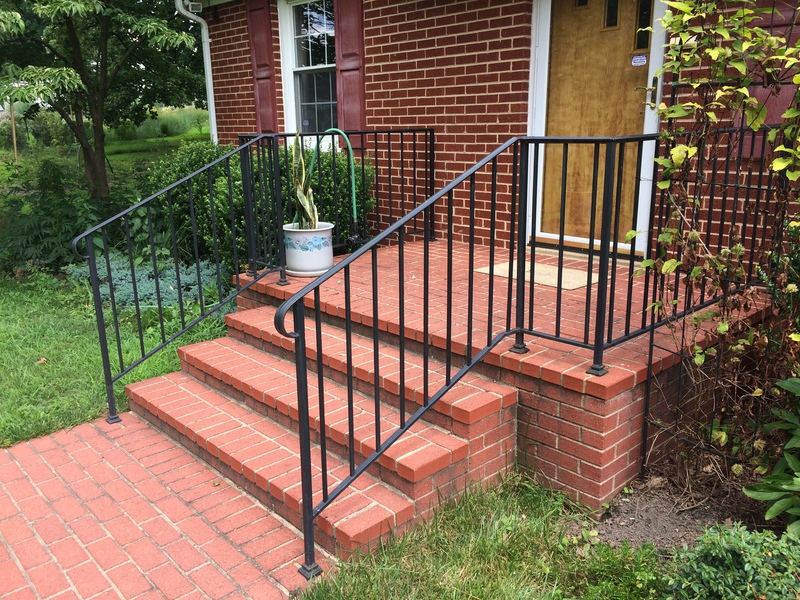 Beautifys Homes & Businesses provides residential and commercial fence and railing installation throughout Howard County, MD and surrounding areas. Whether you need a fence to keep your dogs contained in your yard, a privacy fence around your pool, or a commercial fence for your business, we can do it all. We can build you a high quality fence of a variety of different materials to fit your budget and style. 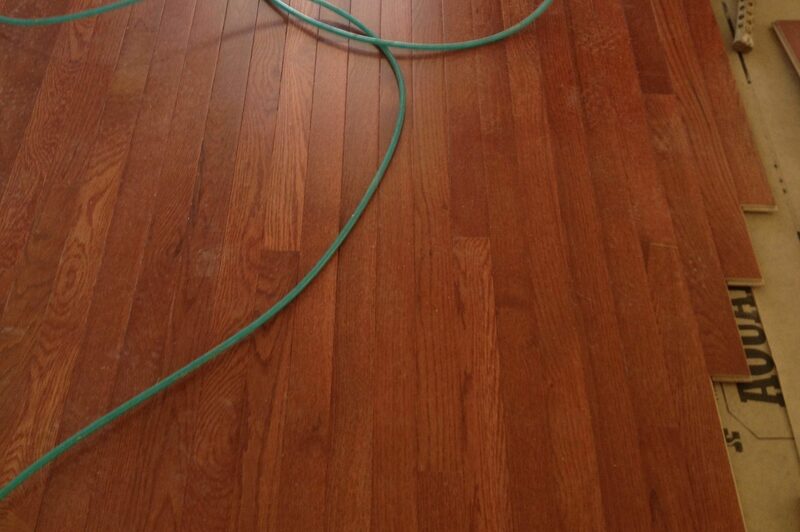 Give us a call at (301) 604-5400 for your FREE ESTIMATE.